XAM Duo follow-up last year’s self-titled debut album for Sonic Cathedral with a new collaboration with Virginia Wing, Tomorrow’s Gift. 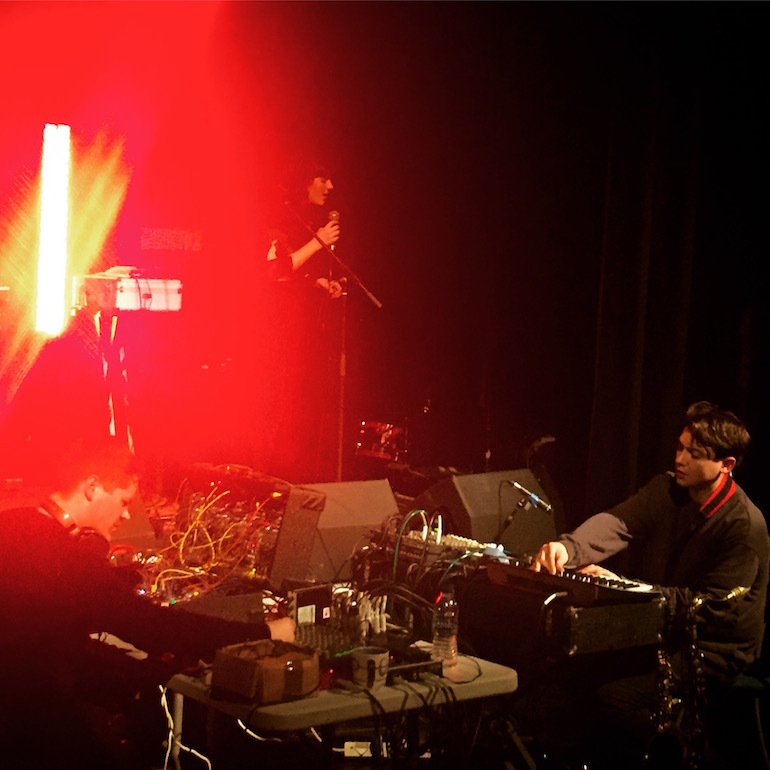 Released via Fire Records on December 1, the album was recorded back in January over a weekend on an industrial estate in Bradford, shortly before the two bands collaborated onstage at Folkestone’s Profound Sound festival, pictured below. You can listen to the song ‘Person To Person’ above and pre-order Tomorrow’s Gift here.